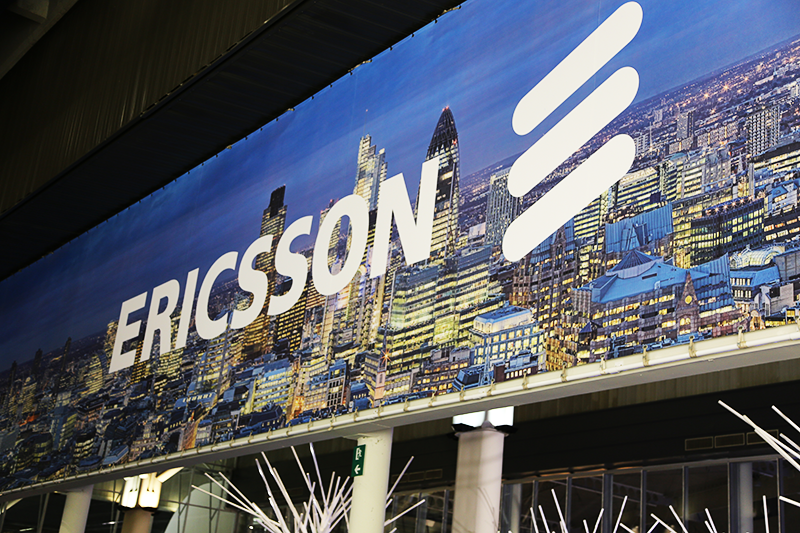 MTN is testing 5G at its labs in South Africa in conjunction with Ericsson. The trial has achieved a throughput of more than 20Gbps with less than 5ms latency, which is the highest achieved on a mobile network in Africa. The 5G trial is based on 5G prototype radios and commercially available baseband hardware, and 5G mobility is supported. The company are also collaborating on 5G use cases, including for the digital transformation of industries such as mining, transportation, agriculture, manufacturing, and utilities. Researchers at MIT have observed a new topological phenomena in photonic crystals that could open up some new realms of basic physics research, according to the university. A paper on the topic has been published in the journal Science. Whereas previous research has focused on closed, Hermitian systems, this research examines open system where energy or material can enter or be emitted. One of the observed effects in the photonic crystal is an unusual kind of changing polarization of light waves. DENSO, one of the world’s largest automotive suppliers, has a significant seed investment in ActiveScaler, a start-up based in Milpitas, California that is developing Managed MaaS (Mobility-as-a-Service) systems powered by artificial intelligence. Financial terms were not disclosed. 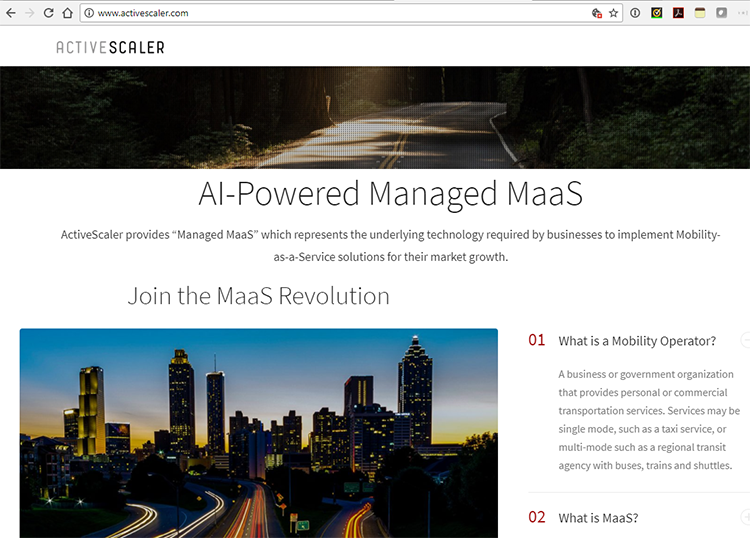 ActiveScaler's website says its FleetFactor AI-powered software leverages thousands of data points collected from a variety of sources such as internal vehicle data, in-vehicle computers, sensors, driver behavior, CRM/ERP, finance, dispatch and other systems. "DENSO’s focus is to develop technologies that advance the future of mobility, and enable connected and automated driving," said Yoshifumi Kato, Senior Executive Director at DENSO Corporation. "These technologies directly influence the development of MaaS systems, which will disrupt the future of urban mobility for people and goods by making transportation solutions more seamless and accessible." 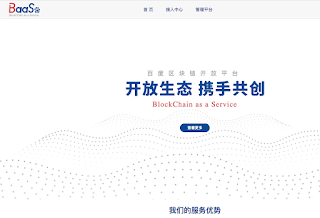 Baidu has launched a Blockchain-as-a-Service (BaaS) that provides the underlying cluster facilities and root of trust on its global cloud platform. 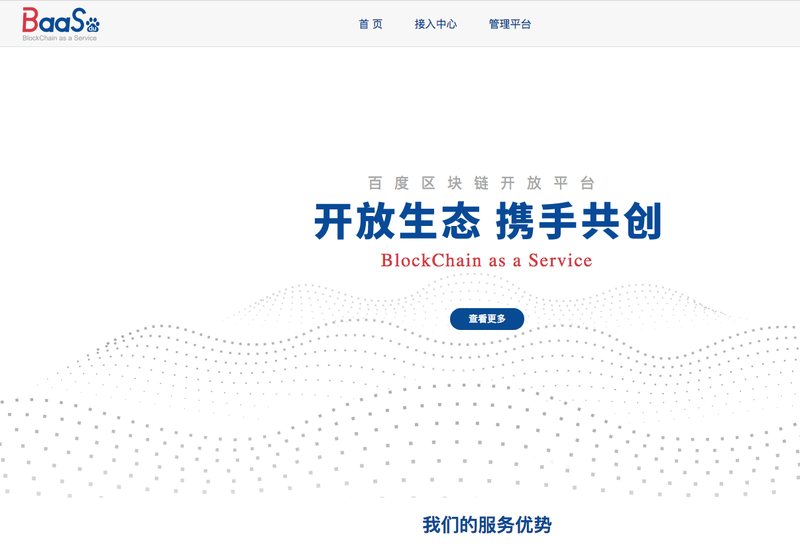 The company says that it developed the open platform in-house and that it is targetting applications such as digital currency, payment records, insurance transactions, etc. A similar BaaS offering was rolled out by Tencent last year. It is believed that Alibaba will launch its own blockchain service as well.